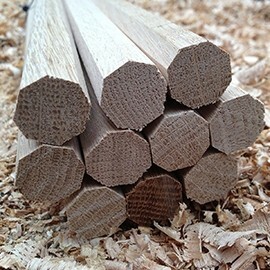 Oak dowels have been used for centuries in the construction of green oak and air dried oak framing joints. 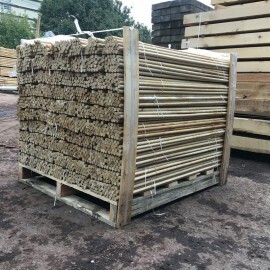 Our Oak Dowels are of the highest quality, made from kiln dried European Oak once they are in place they will swell to size for perfect tight joints. For additional confidence, our dowels have been used and continue to be used by framing companies across the length and breadth of the UK.